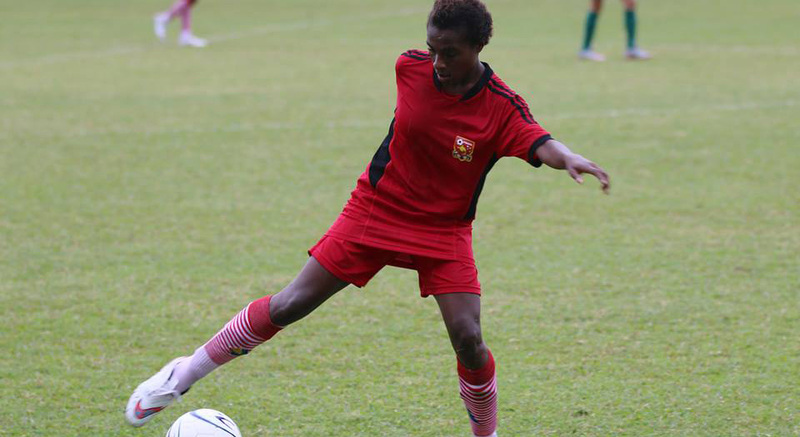 Group B leader, Papua New Guinea will take on Fiji today on Match 5 of the 2016 OFC U-17 Women's Championship from Takitumu School in Matavera, Rarotonga, Cook Islands. In opening match, PNG belted Vanuatu 7 - 1 and in the second match, PNG came from behind to beat Cook Islands 2 - 1. PNG leads group B with 6 points, Fiji on 3 points, Vanuatu on 3 points, while host national Cook Islands is yet to register a point.